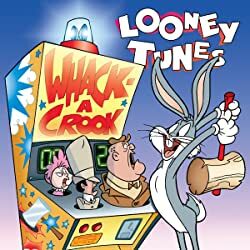 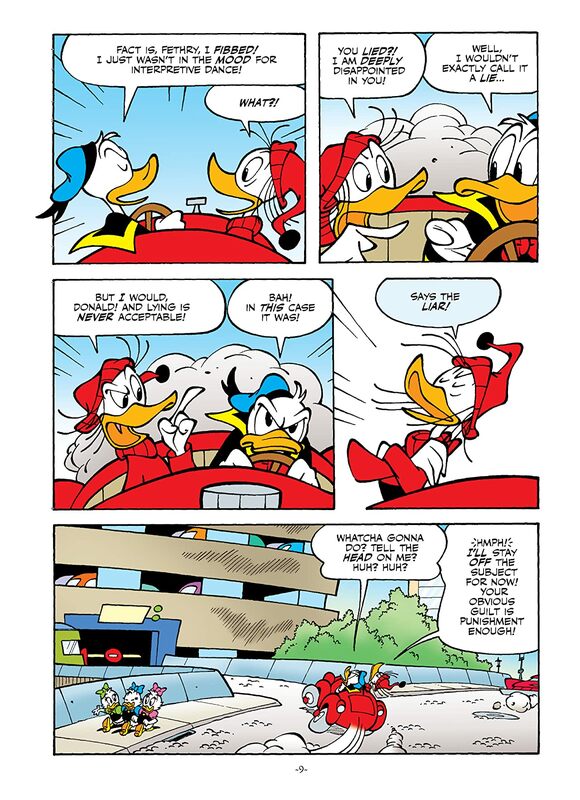 "Howlin' crashwagons!" 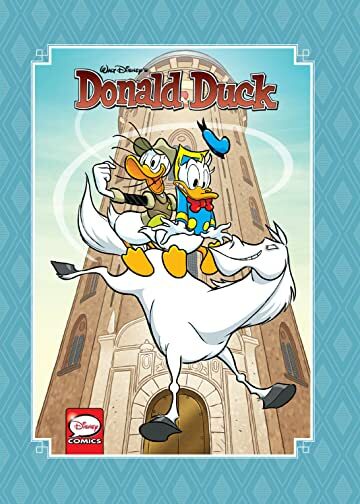 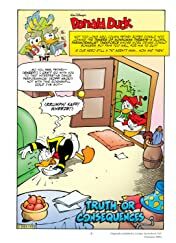 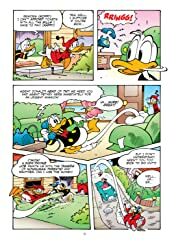 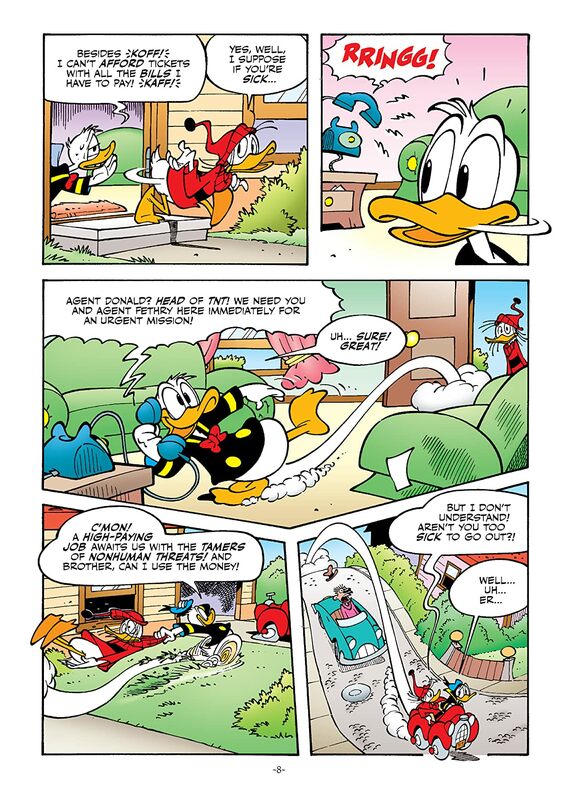 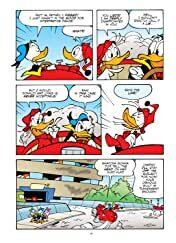 IDW's Donald Duck comics come together in a collectors' hardback with more of what you want: more amazing epics by Romano Scarpa, Giorgio Cavazzano, and other great comics maestros; more danger for desperate Donald, and more bills for Uncle Scrooge McDuck, forever hauling his nephew's fat out of the fire! 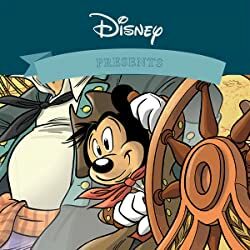 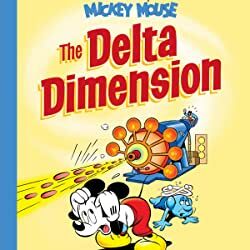 With extras for true Disney Comics aficionados, this collection provides hours of history and thrills. 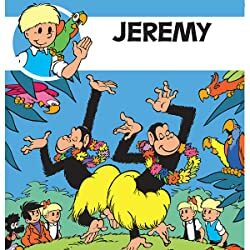 Collects issues #7–12.